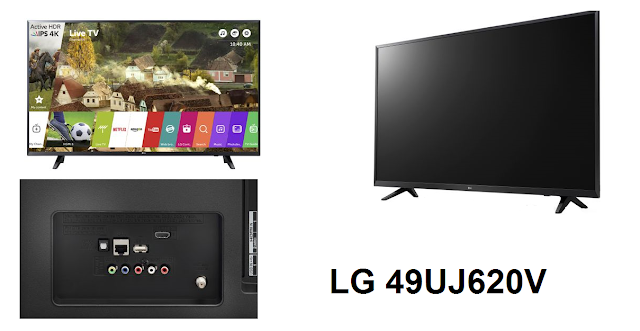 LG 49UJ620V is also a smart TV and thanks to the WebOS 3.5 you would be able to use the most popular apps like YouTube and Netflix with ease. LG 49UJ620V costs around $450. You can also check more TV Reviews at Test and Review.